Your liver is an amazing organ and one of the largest in your body. Even though, it’s classified as a “gland”. It’s the only organ that can regenerate. Filters the blood: The liver filters and removes compounds from the body, including hormones and toxins from outside the body like alcohol and other drugs. Detoxes: It also takes up toxic substances and converts them into harmless substances or makes sure they are released from the body. 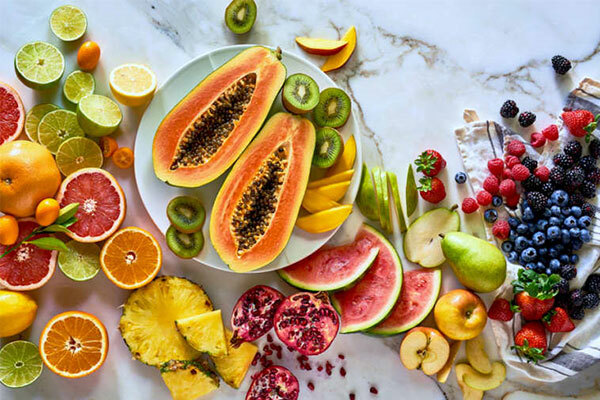 Helps metabolize proteins, carbs and fats: It converts the nutrients in our diets into substances that the body can use, stores these nutrients, and supplies cells with them when needed. Vitamin and mineral storage: The liver stores and releases fat-soluble vitamins A, D, E, K, as well as copper and B12. It keeps significant amounts of these vitamins stored. In some cases, several years’ worth of vitamins is held as a backup. The liver also stores iron from hemoglobin in the form of ferritin, ready to make new red blood cells. The bottom line is that the healthier your liver, the healthier your body will function. increases blood pressure, which will then stress your kidneys. increases cholesterol and lipid levels because over 80% of your cholesterol is made in your liver, NOT from the foods you eat. When your liver is healthy, it can get rid of excess cholesterol. The truth is, an unhealthy liver leads to a lot of other aging problems, including inflammation, pain, fatigue, wrinkles, hair loss, and so forth. So, a healthy liver is extremely important, as you can imagine. Fatty liver disease: This usually occurs alongside obesity and/or alcohol abuse. In fatty liver disease, vacuoles of fat build up in the liver cells. If it is not caused by alcohol abuse, the condition is called non-alcoholic fatty liver disease (NAFLD). It is usually caused by genetics, medications, or a diet high in fructose sugar. It is the most common liver disorder in developed countries and has been associated with insulin resistance, which can lead to diabetes. So, there are lots of things you can do to help fix your liver and get it healthier or keep it as healthy as possible for many years. 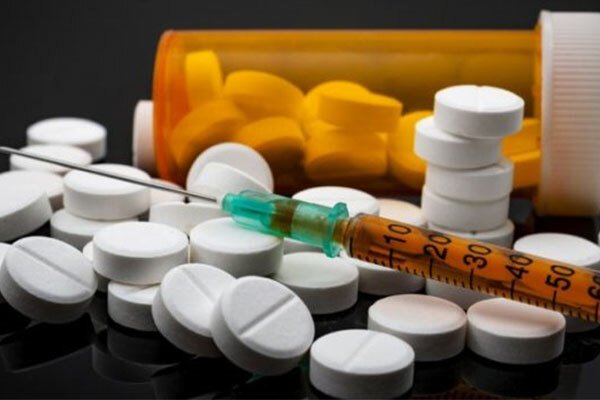 Eliminate or Reduce Drugs – This is probably the biggest cause of major liver problems in my opinion – DRUGS. This includes street drugs (cocaine, etc. ), prescription drugs (the massive cause), and over-the-counter drugs (alcohol, pharmaceutical OTC). Diet – You also need to eat better food. Again, everyone knows this. But two major causes of liver stress are unhealthy fats in your diet. This includes hydrogenated and trans fats, any vegetable and seed oils which are high in omega 6 fats. In fact, some people just don’t do well with high-fat diets. I’ve seen it over and over again with Ketogenic diets. The person may look and feel better, but their liver enzymes go up and so does their lipid and cholesterol levels. And remember, the two go hand in hand. Weak liver causes an increase in cholesterol. The extra fat in the diet is stressing the liver… so on and so forth. The other type of food you should avoid is fructose, more specifically High Fructose Corn Syrup (HFCS). If you want to have some fruit, great. Just have a whole fruit and not fruit juice. So, reducing or eliminate drugs, a diet high in unhealthy fats and fructose, will help reduce liver stress. Supplements – next thing you want to do is take some supplements to help cleanse, repair, and strengthen your liver. This is something I’ve been doing for at least 2 decades. There are lots of supplements, herbs, and so forth that claim to cleanse the liver. I’ve tested most of them. I’ve looked at blood tests. I’m going to give you the best – the ones that will give you the most benefits and thus, save you money and time, by giving you faster results. 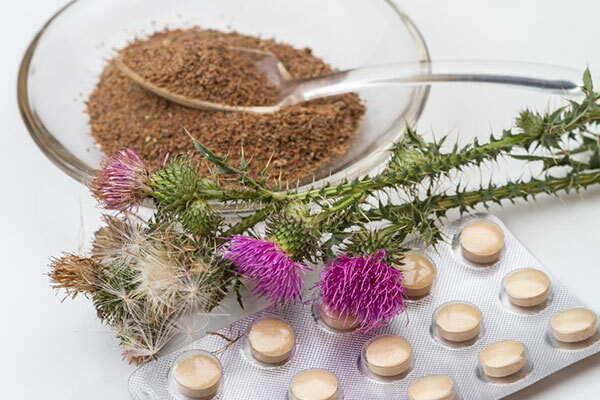 Milk Thistle (80% extract): 300-600 mg daily. Very specific for most forms of liver problems. NAC (N-Acetyl L-Cysteine): 600-1200 mg daily. Helps boost your immune system as well. Alpha Lipoic Acid: 300-600 mg daily. Take with food. Also, helps with blood sugar. Turmeric (Curcumin 95% extract): 500-1000 mg daily. Very powerful anti-inflammatory as well. In fact, these 4 ingredients are part of my Cholesterol Lowering Formula, CholesLo. It helps improve cholesterol levels, HDL/LDL ratios, Triglycerides, Homocysteine levels, and a couple other benefits. I’ve addressed the 5 primary causes of high cholesterol, one of them being liver health. And these 4 ingredients are in the product at the correct dosages and ratios. If you or someone you know who wants to lower your cholesterol, naturally and without drugs – read this article to learn about the product and bonus savings. However, if your cholesterol is in a healthy range and you simply want to help cleanse your liver, then I suggest you use at least 1 if not all of the 4 ingredients I just mentioned. IF you do use them all together, you can use a lower dosage of each, since there will be an additive and synergistic positive effect. And don’t forget — you should also try to limit liver stressors — such as drugs, alcohol, unhealthy fats and fructose.